"(Emery) accepted the standard penalty," the FA said in a statement on Monday. 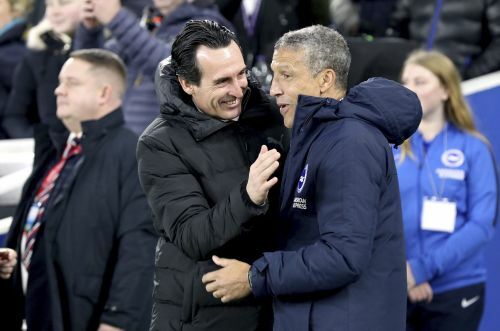 "It concerned his conduct during the game against Brighton on 26 December 2018." Emery, whose team was thrashed 5-1 at Liverpool on Saturday, avoided any touchline ban and will be free to take the reins against Fulham on New Year's Day.